Some people cross your life and teach you things that serve you for a very long time. 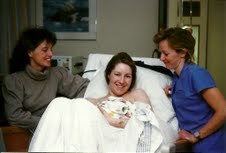 Dr. Jo Jackson, me and the delivery nurse just after the birth of my daughter. I adore my family physician, Jo Jackson, MD. I’ve known her for a long time (since I worked in the Family Practice Residency at Swedish Medical Center during college) and she delivered my daughter. 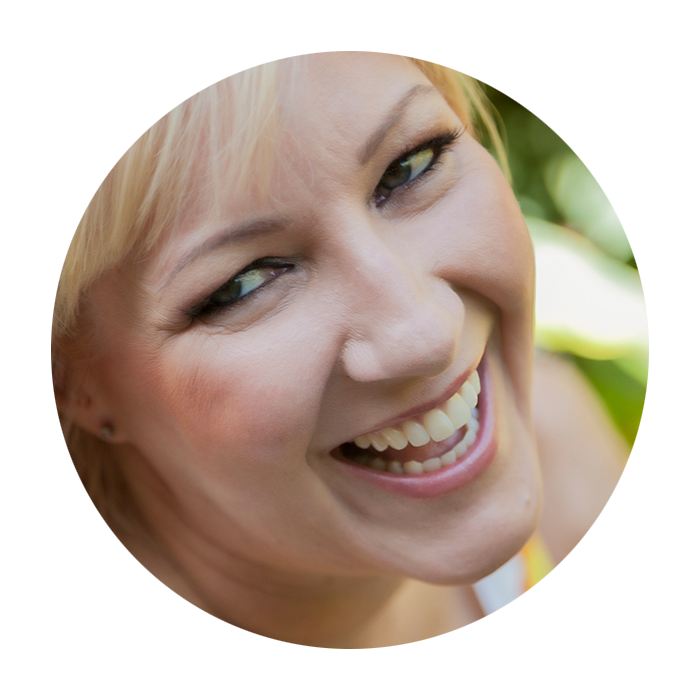 She’s intelligent, caring and offers amazing advice, health-related and otherwise. It’s a relationship I cherish. “New experiences are good for you in so many ways,” she said, and then recounted a story. “Things were challenging at one point in my work life. And one day I did something I had never done in my life. Not in medical school, not in residency, not as a physician… I called in sick. I simply had to get out of the environment by not going into work. I decided that my “something new” would be to ride my bike down a long, steep hill I had been afraid to tackle. I made it down safely… and at the bottom of the hill, there was a cafe. I went in feeling proud for tackling that challenge and stopped to enjoy a coffee. The waitress there was clearly busy – I saw her struggling to seat and serve the customers already there – and it wasn’t yet lunch time. When she finally brought my coffee, I said I commented that she seemed rushed off her feet. ‘Yes, the waitress didn’t come in today. I usually host.’ As more people arrived, I asked if she wanted some help; perhaps I could seat the customers as they came in? She relented and I acted as hostess,” Jo said. “Yes. And I wasn’t too bad. But guess who decided to come in for lunch that day?” She uttered the name of her boss at the time. “Holy smokes!” I wondered aloud if there had been recriminations, blowback, a disapproving look at the very least. “Actually, things were so busy I didn’t have any other interactions with him. At the end of lunch I rode and walked my bike up that very long, steep Madison Street to the top of Capitol Hill. It gave me plenty of time to consider my circumstances. I keep her advice in mind. Although I don’t always do something new every day, I look for more opportunities to do so. And that has definitely helped me look at things from new perspectives. Just like my doctor ordered.